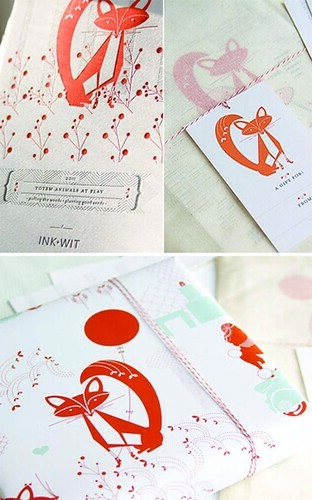 How amazingly beautiful or should I say foxy is this Ink & Wit calendar and gift wrap? Love it! Makes me want to start wrapping presents right this second! !